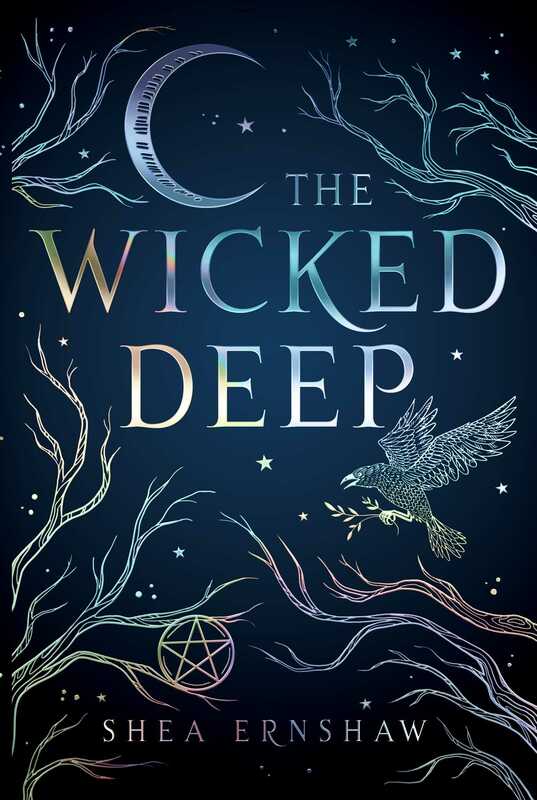 What’s the most eye-catching, appealing aspect of a book’s cover art? Is it the title font, the colour palette…or the hints of the story inside? Let’s break it down! 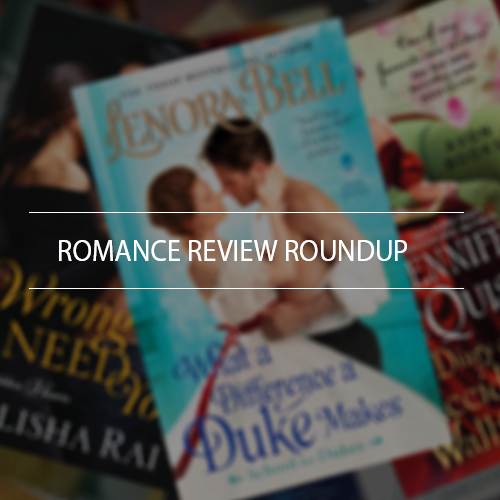 In this Romance Review Roundup, I share my thoughts on Lenora Bell’s WHAT A DIFFERENCE A DUKE MAKES, Alisha Rai’s WRONG TO NEED YOU, and DIARY OF AN ACCIDENTAL WALLFLOWER by Jennifer McQuiston. 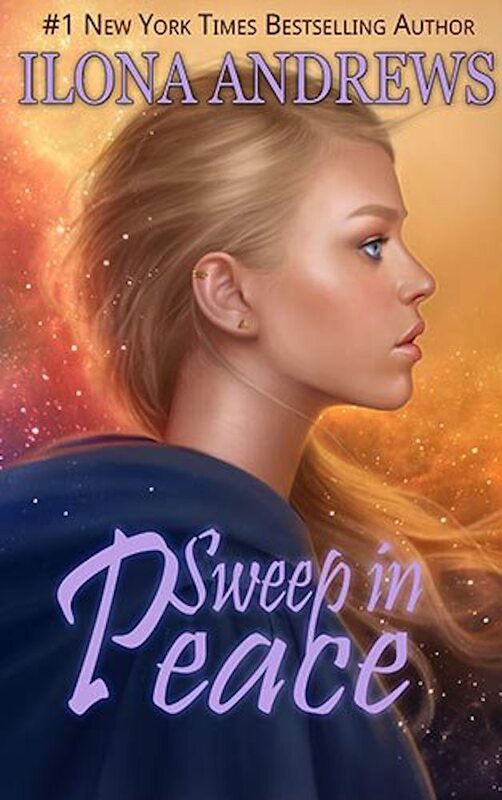 Ilona Andrews returns to the world of the Innkeepers in SWEEP IN PEACE, a character-driven tale set in a land that seamlessly blends fantasy and sci-fi.